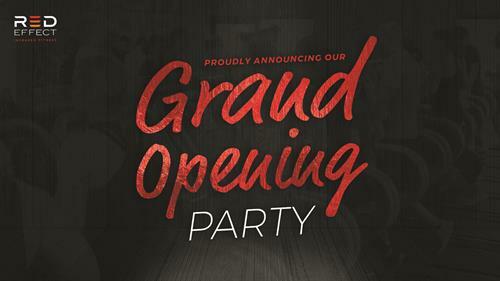 Join us for a night of celebration at the brand new Red Effect Infrared Fitness location in Ann Arbor, MI. 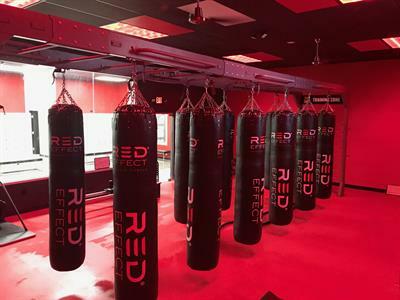 As a part of the Grand Opening party, Red Effect will be hosting a fun-filled event with fitness challenges, cash prizes, music and appetizers from 5:30-7:30pm. Our official ribbon cutting will be conducted by owners Allie Mallad, founder and chief operating officer, John Wangler, former University of Michigan quarterback and the Ann Arbor / Ypsilanti Regional Chamber. Please come dressed in fitness or casual attire. 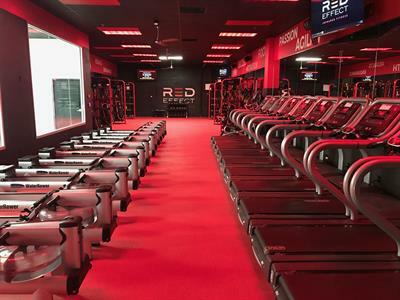 Red Effect Infrared Fitness is a personalized, group training facility that offers infrared enhanced workouts in multiple concepts. 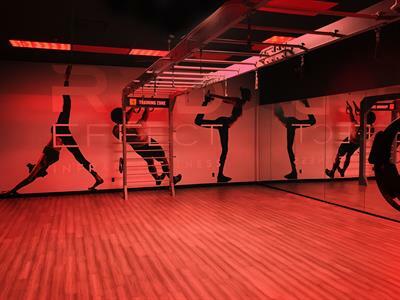 Enjoy Interval Training, Cycling, Kickboxing Circuit Training, Barre//Yoga and Infrared Saunas with one membership. 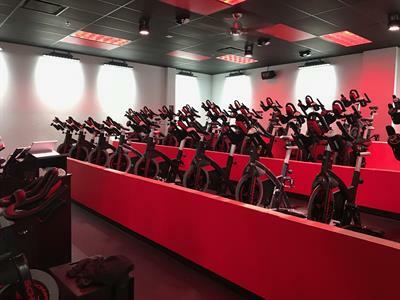 Infrared fitness creates a powerful sweat session that produces multiple benefits including detoxification, reduction in joint pain, increase in calorie burn, sped up muscle recovery and more. This event does not require a ticket and is open to the public. Feel free to bring friends and family!